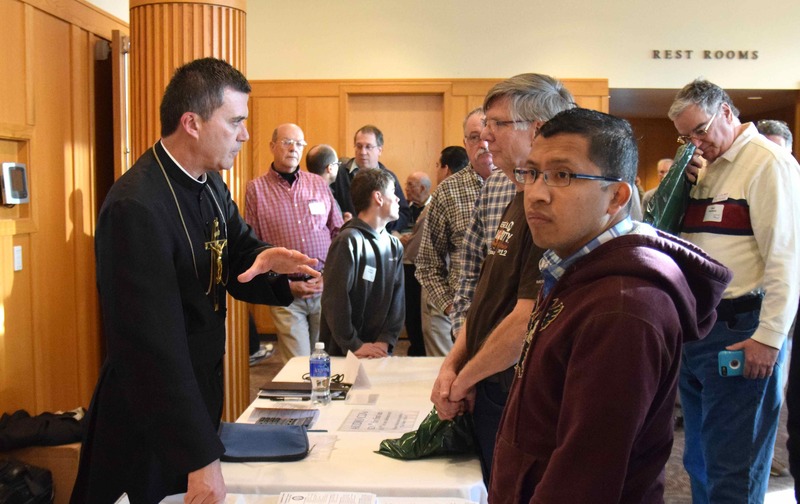 Danny Abramowicz is presently involved in full-time work with Crossing the Goal ministries, which is an evangelization outreach to Catholic men nationally. Crossing the Goal ministry utilizes TV, internet technology, conferences, and leadership training seminars to accomplish its goal. He also had a long history with the NFL as a player, coach and broadcaster. Danny was born in Steubenville, Ohio. He attended Xavier University in Cincinnati, Ohio and graduated with a Bachelor of Science Degree in 1967. Xavier University has presented Danny with the two most prestigious awards bestowed on a student athlete – Legion of Honor and Hall of Fame. In 1967, Danny was drafted in the 17th and last round by the New Orleans Saints. Danny’s NFL career spanned eight seasons. Some of his accomplishments include the NFL’s leading receiver and All-Pro in 1969. Danny was voted to the Saints Silver Anniversary Team. Danny is a member of the following Halls of Fame: Louisiana, Saints, Sugar Bowl, Sports Faith, and National Polish. Currently, Danny is active serving on the Board of Directors of EWTN, Crossing the Goal and the Donum Dei Foundation. 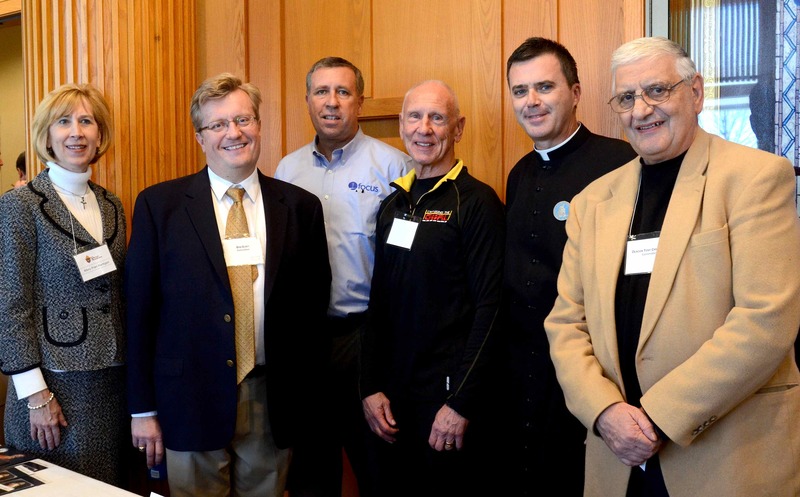 Also, he serves in an advisory capacity to the Board of Directors of National Fellowship of Catholic Men and serves as a co-chair for Franciscan University of Steubenville Capital Drive for Athletics. 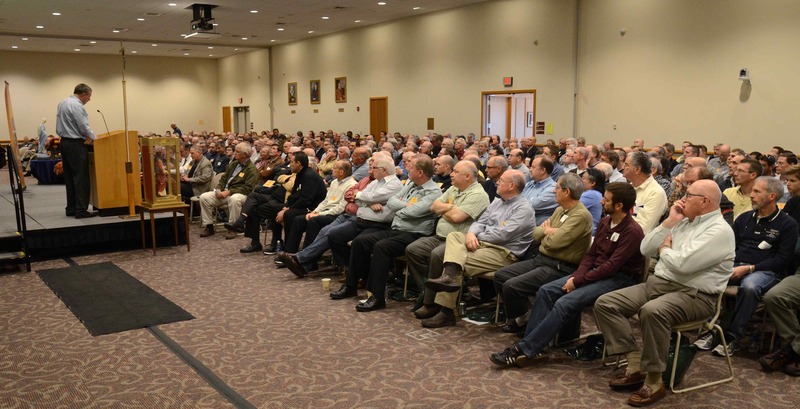 Danny travels throughout the United States speaking at Catholic men’s conferences. He has produced the TV Series “Crossing the Goal” on EWTN and authored a book entitled titled “Spiritual Workout of a Former Saint”. He and his wife Claudia have been married for 44 years and have three children and four grandsons. Bishop Edward Cullen was born and grew up in Yedon. At West Catholic High School, the future bishop excelled in athletics—especially football and track. 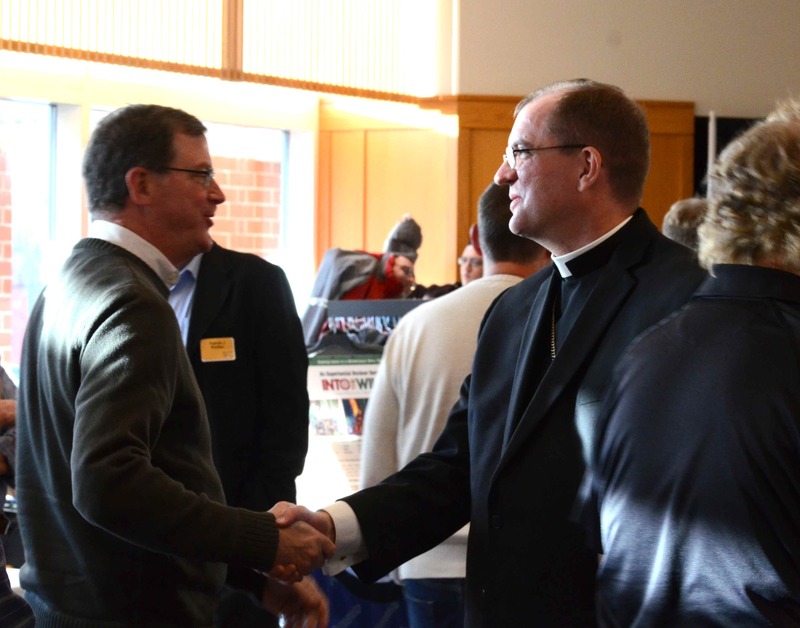 After high school the future prelate was an engineering student at Drexel Institute of Technology before he entered St. Charles Borromeo Seminary in Philadelphia to prepare for the priesthood. 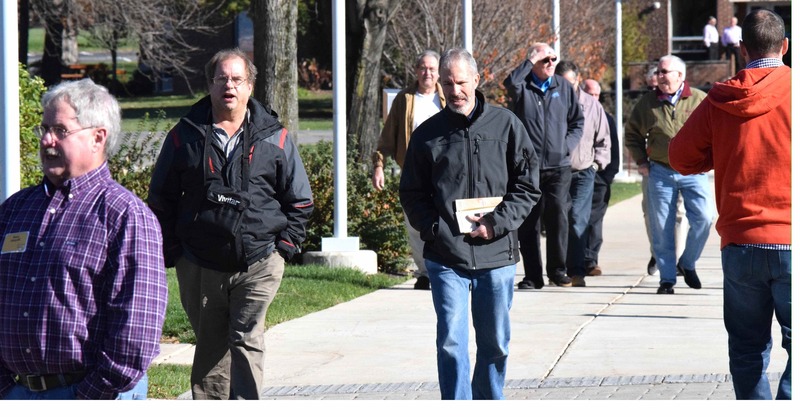 He was ordained a priest in 1962 and served as an assistant pastor in Philadelphia then assistant director of Catholic Social Services (CSS) 1983, and was director 1983-88. In 1988 he was appointed vicar for administration and vicar general for the Archdiocese of Philadelphia. He was consecrated auxiliary bishop of Philadelphia in 1994. In 1997, the Holy Father appointed Bishop Cullen as Bishop of the Allentown Diocese. 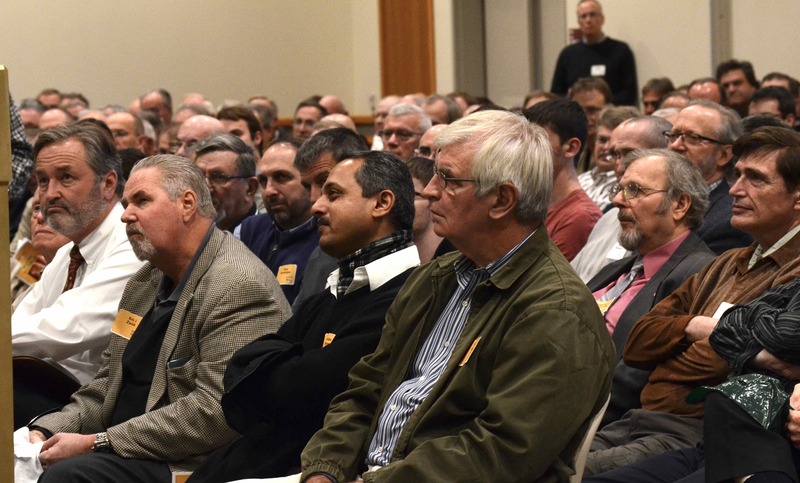 Bishop Cullen reorganized diocesan administration and launched a spiritual initiative called Renew 2000, a diocesan-wide, parish level program in keeping with Pope John Paul II’s call for new evangelization in the church. In 2003, Bishop Cullen launched a capital campaign called “Strengthening our Future in Faith.” The people of the Diocese pledged almost $54 million to the campaign. In 2005 Bishop Cullen convoked the Second Synod of the Diocese of Allentown. The Pope accepted Bishop Cullen's resignation on May 27, 2009. He continues to live in the diocese and is active on several boards and administers the Sacrament of Confirmation at many parishes. 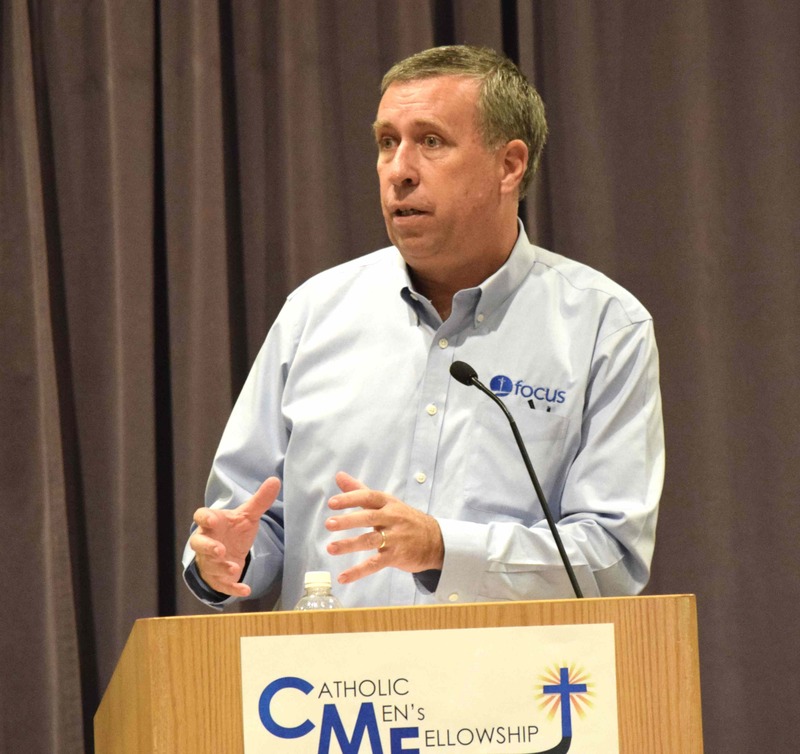 Curtis Martin is the Founder and CEO of FOCUS, the Fellowship of Catholic University Students, one of the fastest growing movements in the Catholic Church. 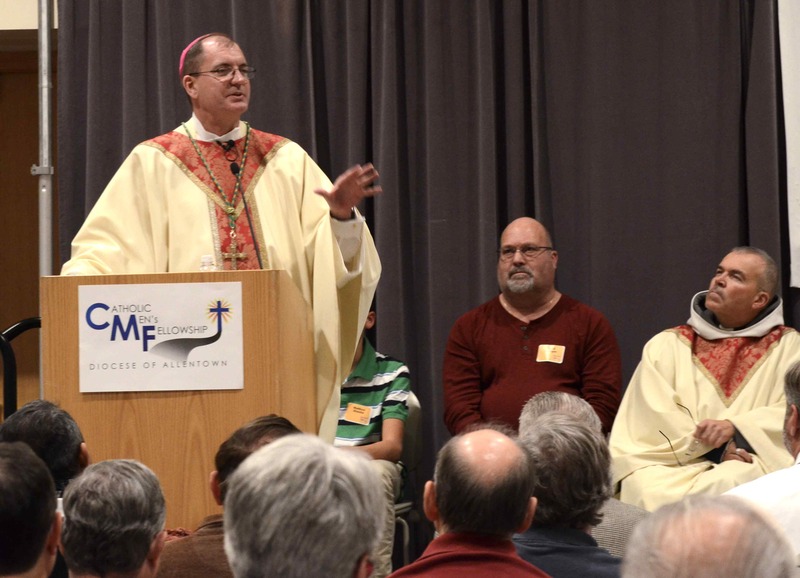 In reflecting on the work of FOCUS, Timothy Cardinal Dolan stated, "If you're looking for hope, look to FOCUS." In 2011, Pope Benedict XVI appointed Curtis as a Consulter to the Pontifical Council of the New Evangelization. He holds a Master's degree in Theology, is the author of the best-selling book Made for More, and co-hosts the ground-breaking show on EWTN, Crossing the Goal. In 2004, Curtis and his wife, Michaelann, were awarded the Benemerenti Medal by Pope John Paul II for their outstanding service to the Church. Curtis and Michaelann live in Westminster, CO. They are blessed by God with nine children. Fr Wade is currently the Assistant General and has served as the Director of Vocations and Director of Seminarians for the Fathers of Mercy. Fr. 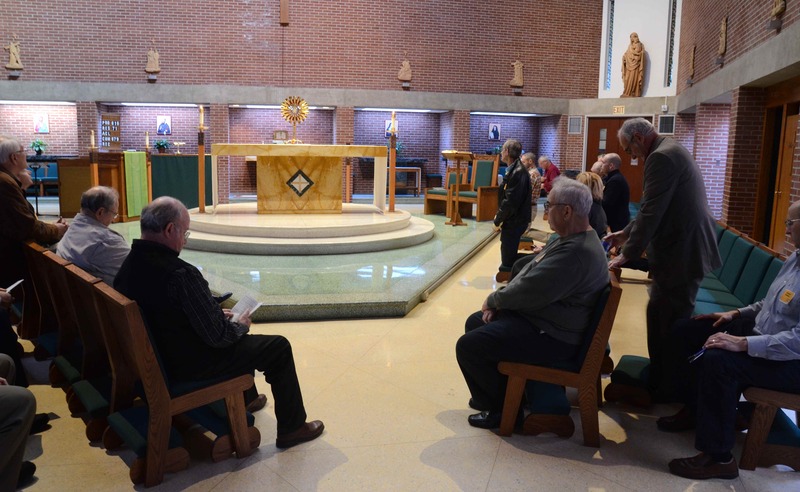 Wade has also served as the Chaplain-in-Residence at the Shrine of the Most Blessed Sacrament of Our Lady of the Angels Monastery in Hanceville, Alabama. Both the Monastery and Shrine are affiliated with EWTN, the Eternal Word Television Network. Fr. Wade has been a contributing writer for The National Catholic Register, Our Sunday Visitor, Catholic Twin Circle, Catholic Faith and Family, The Wanderer, Pastoral Life, The Catholic Faith, Lay Witness and Christian Ranchman publications. Fr. Wade has also been a guest on various episodes of EWTN’s “Mother Angelica Live” and “Life on the Rock”. He has also hosted several televised series for EWTN, which have covered such topics as the necessity of the spiritual life, the Four Last Things, the Ten Commandments of Catholic Family Life, and the Gospel of Life vs. the Culture of Death. He is also host of the EWTN segment series, The Crux of the Matter. 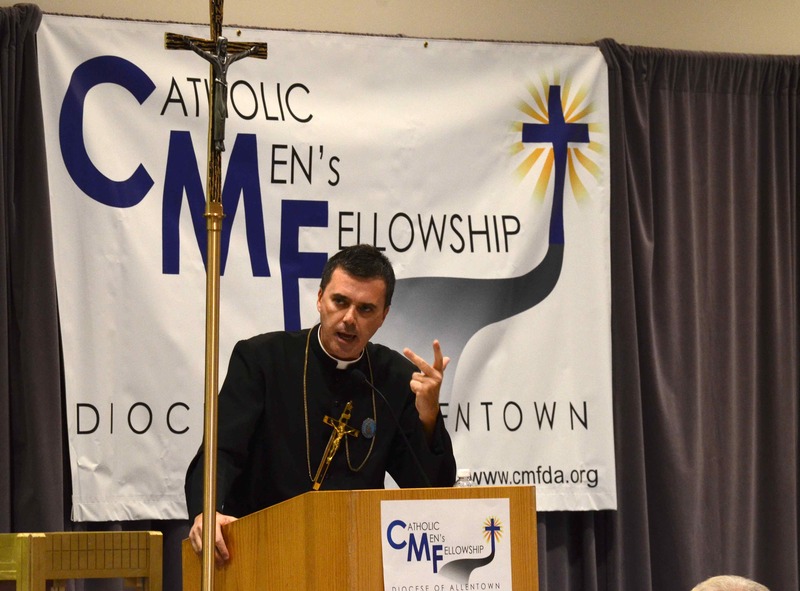 His many theological and doctrinal presentations have been featured on EWTN Radio, Ave Maria Radio, Guadalupe Radio Network, Covenant Network Radio, Catholic Broadcasting Northwest, and Voice of Virtue International.